Last weekend I popped up to see a friend in Yorkshire and we went so some great spots, one of which was Stainforth Force on the Yorkshire Dales. 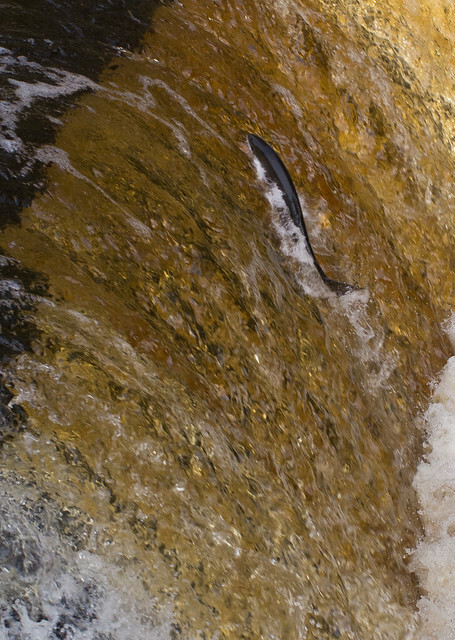 It is one of the best spots to see leaping Atlantic salmon as the try to leap up the waterfall. 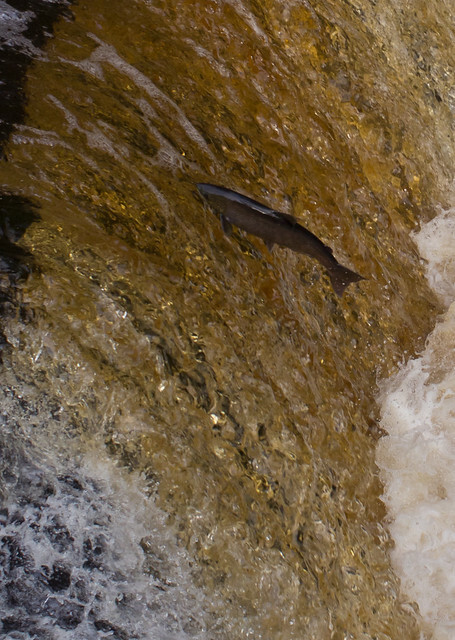 I set up my camera and waited for salmon to leap and managed a few shots that turned out OK. There was no time to focus to I had to set a focus and react in the split second they jumped out of the water! 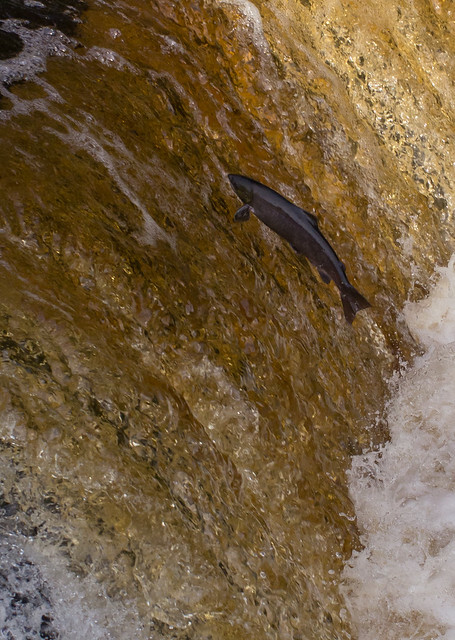 They would leap out the water and crash into the water in the water fall and try to swim up it. It was all good fun and a sight I had always wanted to see so a great way to spend a couple of hours. 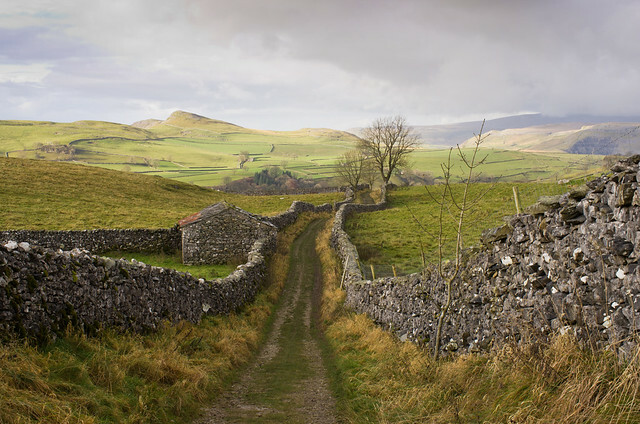 I’ll finish with one of my attempts at a landscape, to try and show how lovely the scenery in the Yorkshire Dales is. Excellent! 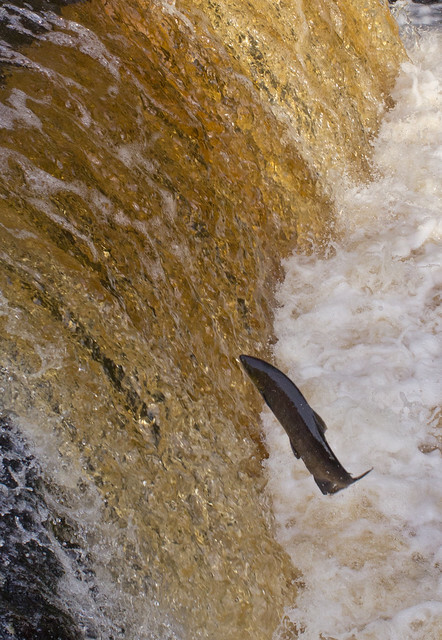 Glad you managed to get a few decent shots of the salmon, and the landscape’s not bad either. Hi, wonderful! awesome! photos. I love it. Thank you for sharing this. Very very nice. 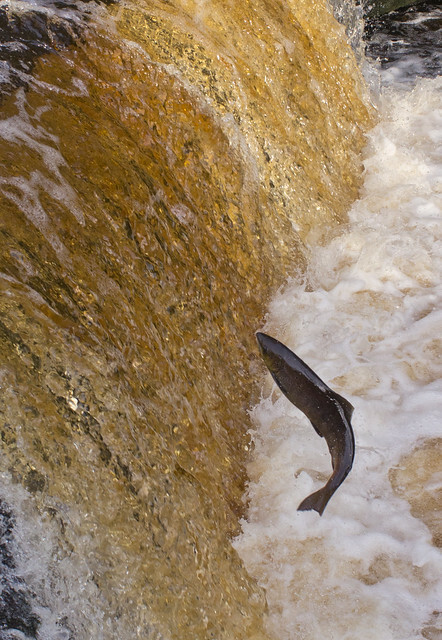 Im not sure if the salmon will be running at the moment, I believe they gather at the base of the falls when the river is low and then leap as the water levels rise after rain.